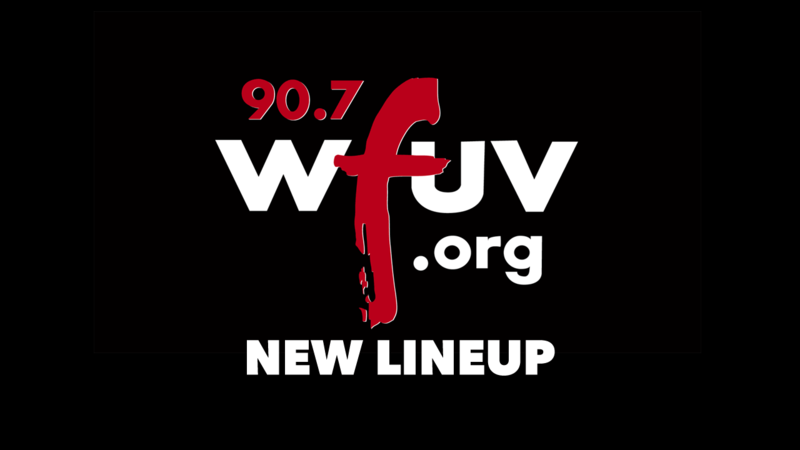 What's happened with WFUV's weekend schedule? After 35 years as a host of Group Harmony Review, Dan Romanello decided it was time to retire. The last program aired on Sunday, March 4 from midnight to 2 a.m. (Read Dan's farewell message to his fans.) We were sorry to lose his irreplaceable program but respect his decision. Taking a fresh look at the weekend schedule, we decided to move The Grateful Dead Hour to 11 p.m. on Saturday, following The Boogie Down with Binky Griptite, since both programs cover music from many decades. What about The Big Broadcast? The Big Broadcast had its final broadcast on WFUV on June 25, 2017, which included the special, two-hour tribute, Remembering Rich. While WFUV no longer airs The Big Broadcast, the station and the Fordham University Library are working to preserve Rich Conaty’s legacy, with the goal of making the archive available online. As that happens, we’ll be sure to update you.